At the end of 2015 the solar energy industry was given a big gift that came as somewhat of a surprise to many. 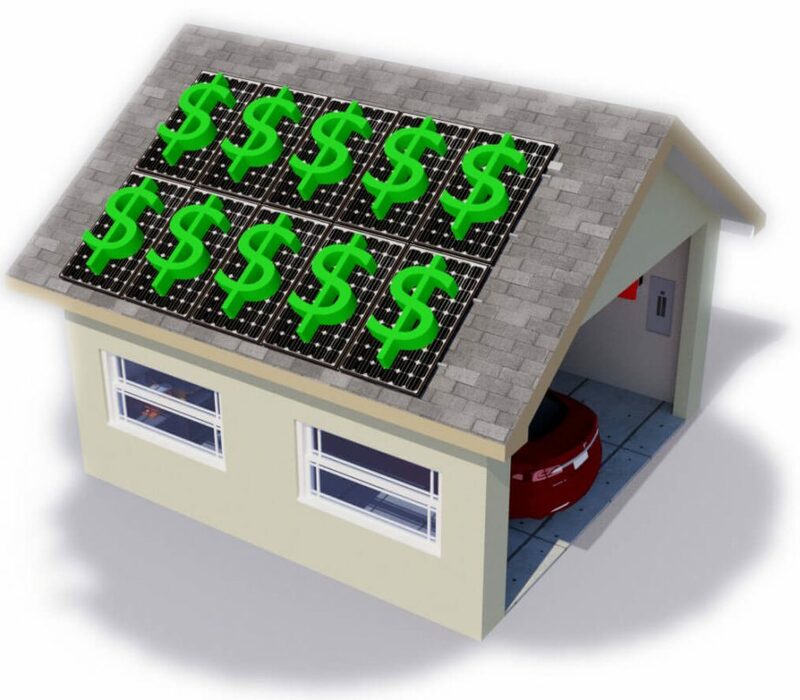 The Federal tax credit that makes solar electricity and water heating projects more lucrative investments for many was extended, providing certainty to an industry that has been in limbo regarding its future. There is no question that solar energy is here to stay, with or without tax credits. Solar electricity prices have plummeted in the last several years. Lower prices combined with longstanding tax credits and consumer friendly financing finally made the industry take off in a big way. The looming end of tax credits at the end of 2016 may have provided a temporary boost to the industry while consumers tried to beat the deadline, but the approaching cliff was expected to make supply short and prices increase. Now with certainty in the market, we can expect a stable marketplace for many years to come. The 30% tax credit will remain in place until the end of 2019. The rate will drop to 26% in 2020 and 22% in 2021. The rate drops to 10% in 2022 and remains permanent thereafter. Project must be started (not completed) in any given tax year to qualify for the rate. These are tax credits – taken off the bottom line of your taxed due. They are not just adjustments to your taxable income. That means you get back a full 30% of your purchase price at tax time as long as you have enough taxes due. Excess credits can be carried forward to future tax years. This stability will keep the industry growing organically without an influx of companies trying to capitalize on a one-time bonanza of buyers in 2016. Consumers will have choices and competition, keeping prices low and investment returns reasonable. Finally businesses can plan for the long-term and consumers can make informed decisions without rushing to capitalize on fleeting incentives.